Turin, is 3 hours away from Chalet Cannelle in Chatel, France. We first visited 4 years ago by accident. We were taking a little trip through the Aosta Valley to look for providors and we weren’t having much luck. So we just kept driving and ended up in a campsite in Turin, high on the hill overlooking the city and about a 20 minute walk to the centre. 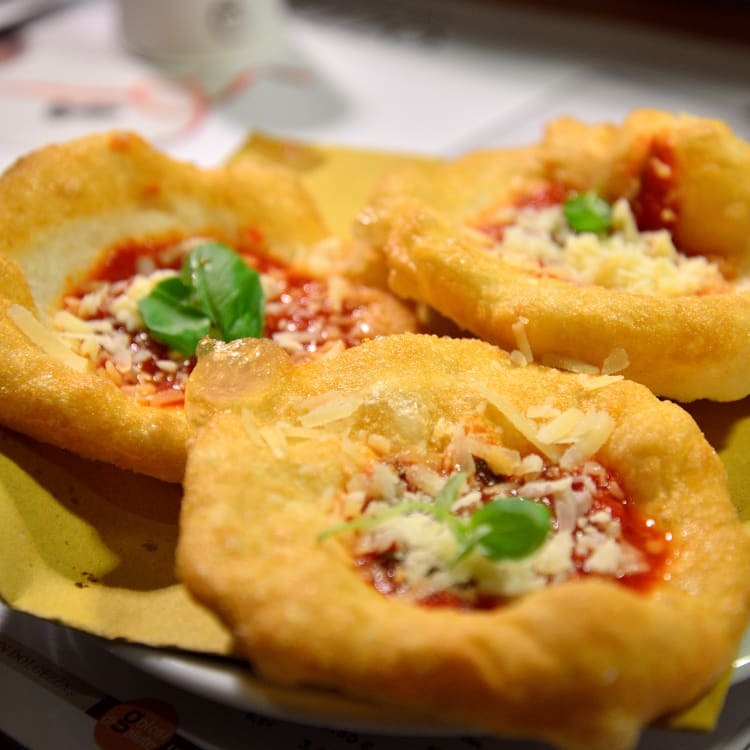 We couldn’t believe our luck when we googled Turin and found it was home to the biggest food market in Europe. How did we not know this!? Those 2 days were foodie heaven and we now return to Turin every year to stock up on Italian products before the winter season begins. We have also been in June although I much prefer the Autumn months for the produce offered at that time of year…think porcini mushrooms and of course…truffles. Turin, or Torino for it’s real name is a gem. 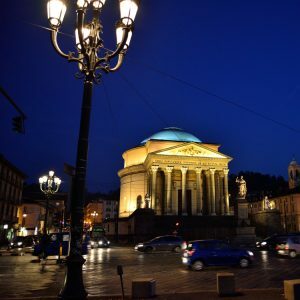 A beautiful Italian city with everything that you expect from one – piazzas, wide boulevards, fountains, cafés, delicatessens, excluding one – tourists. I can only think that this beautiful city is forgotten about as there are so many cities that you think of visiting first …Rome, Florence, Venice, Siena and also because it seems to have a reputation of being an ugly industrialised city. It certainly isn’t. OK so some places are pretty dodgy but you can just walk in, suss the food and leave for the next joint. I just love the concept of a pre dinner snack and it’s also incredibly social. If you love chocolate spread try something other than Nutella and search out Baratti e Milano’s version. They have a very fancy and old fashioned cafe but actually you can buy it almost half the price at Eataly. Last on the chocolate agenda is Bicerin. I love a good hot chocolate and this is something else. There are many places to drink Bicerin but we always go to one, Al Bicerin. A guest who had lived in Turin told us about it and said it was the only place she went to. It is a tiny cafe were nuns used to serve the Bicerin which was considered good for wellness in the 18th century, as all cocoa products were. The drink also has coffee in it and is said to be made like the original recipe, it is so unique you just have to try it. I am going to use the word Mecca to describe this shop. It is awesome. They are slowly popping up in various locations but this is the original and best. A huge and beautiful shop of Italian goodies of every sort you can imagine. But that’s not all! For each section, be it pasta, fish, beer…there is a food counter and bar where you can enjoy lunch or a snack. Every time we visit Turin we stack a trolley high and fill our bellies. The Pizza Bombs on the beer counter are incredible.